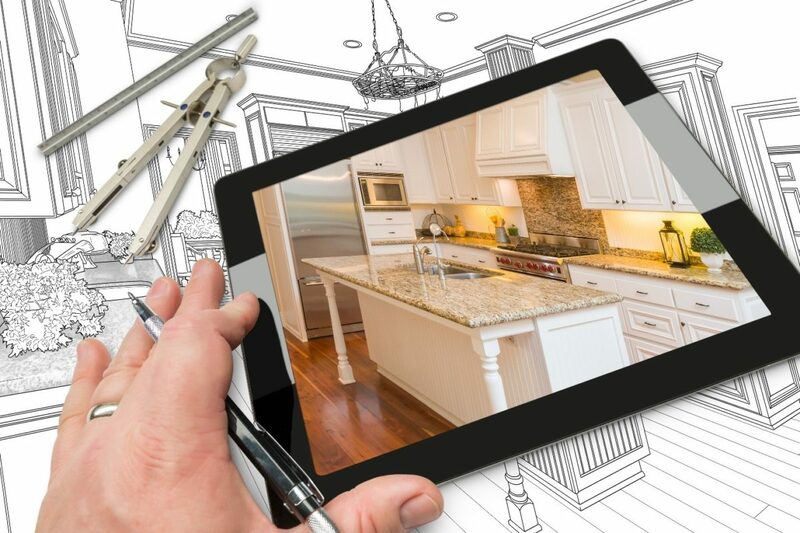 Dreaming about remodeling your kitchen can be fun, but there are many decisions to be made when you actually begin the planning phase. 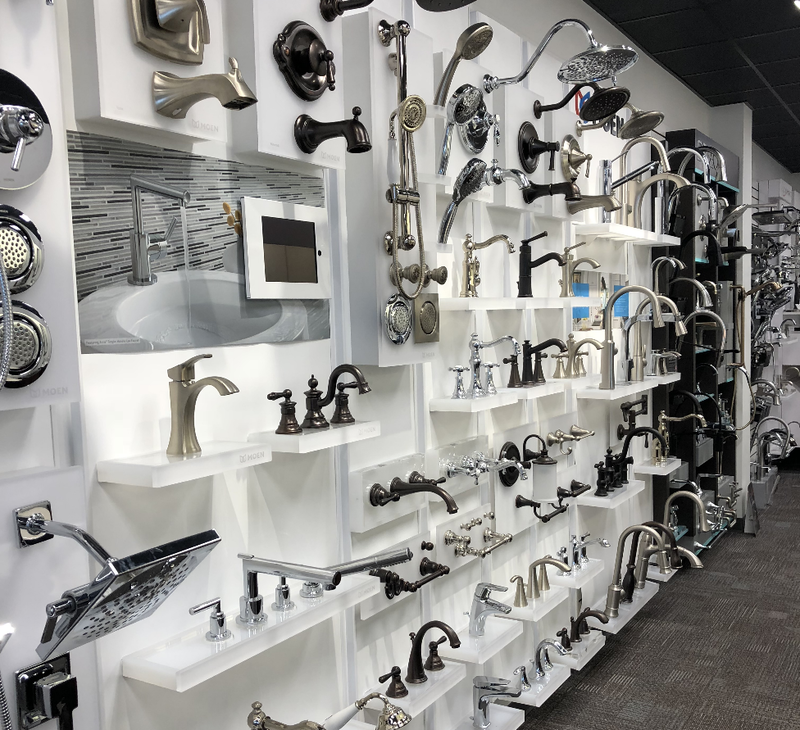 From the “big ones” like overall layout, color scheme, and material choices to the finishing touches like cabinet hardware and countertop accessories, it’s easy to become fatigued by the choices you must make. As we greet another new year, are you dreaming of refreshing those areas of your home that work the hardest – your kitchen and bathrooms? While winter is not traditionally the best season to undertake major renovations, you can alleviate cabin fever with easy kitchen and bath upgrades that make your home feel more like a comfortable haven than ever before.